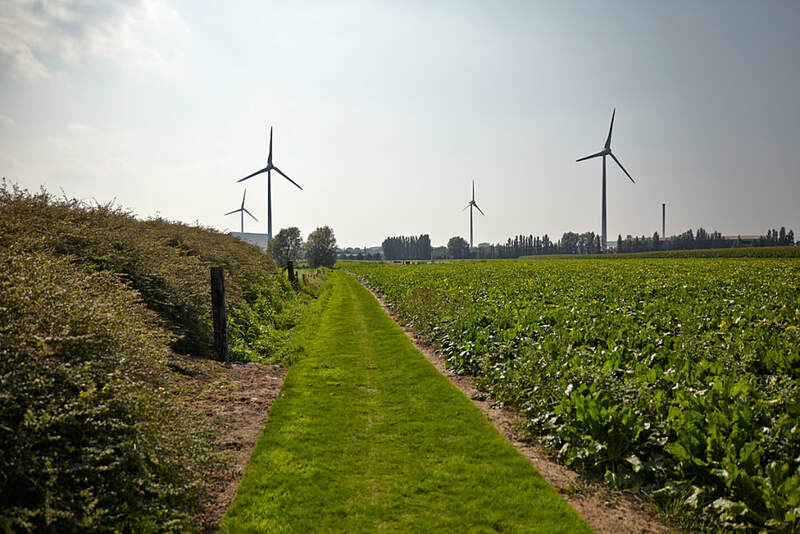 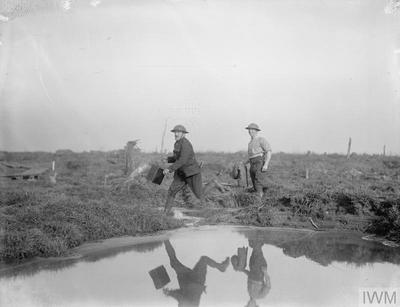 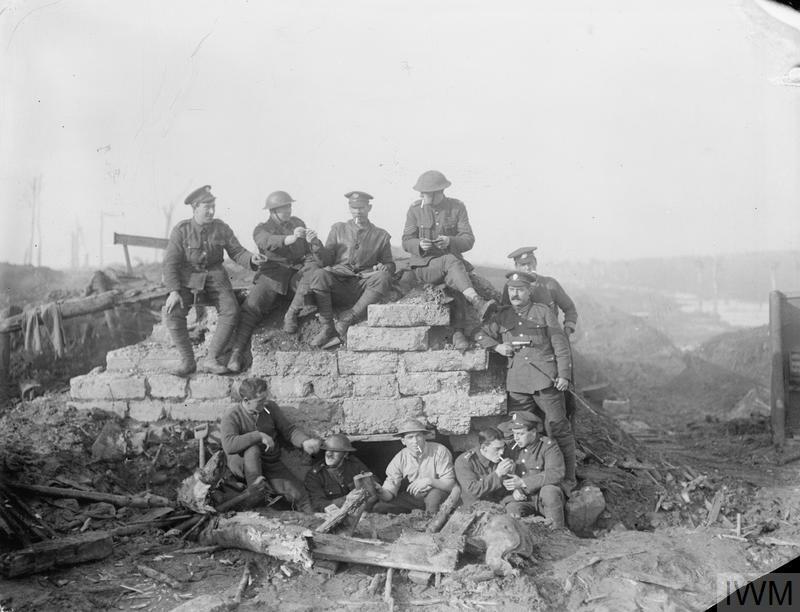 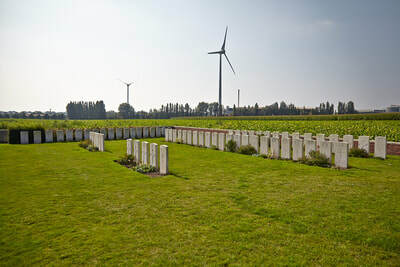 Boezinge (formerly Boesinghe) is located north of the town of Ieper on the N369 road direction Diksmuide. 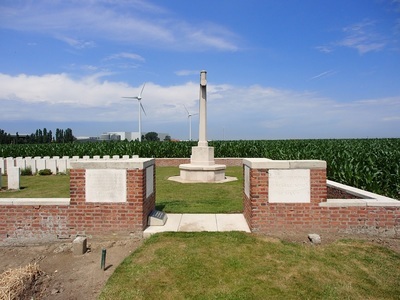 The Cemetery is located in Kleinepoezelstraat east of the village. From the N369 right into Brugstraat, over the bridge and bear right into Langemarkseweg to the crossroads. Turn right into Kleinepoezelstraat, follow this road to the crossroads and turn left into Moortelweg. 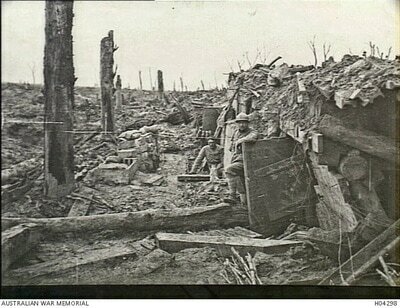 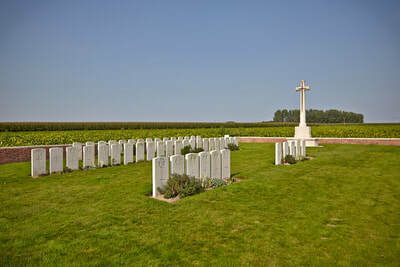 The cemetery is approx 100 Metres along on the right hand side. 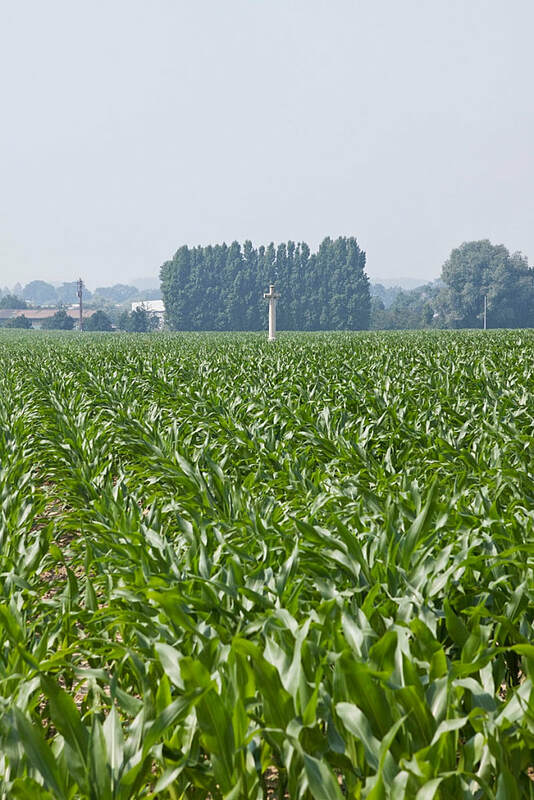 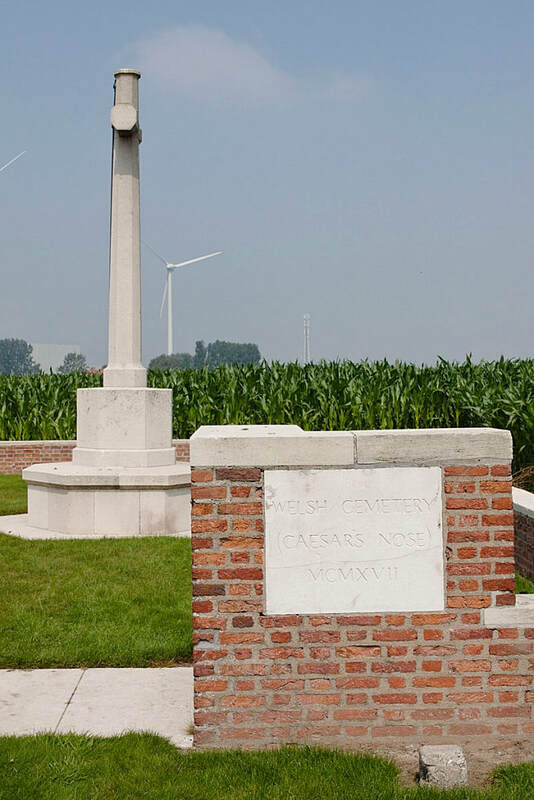 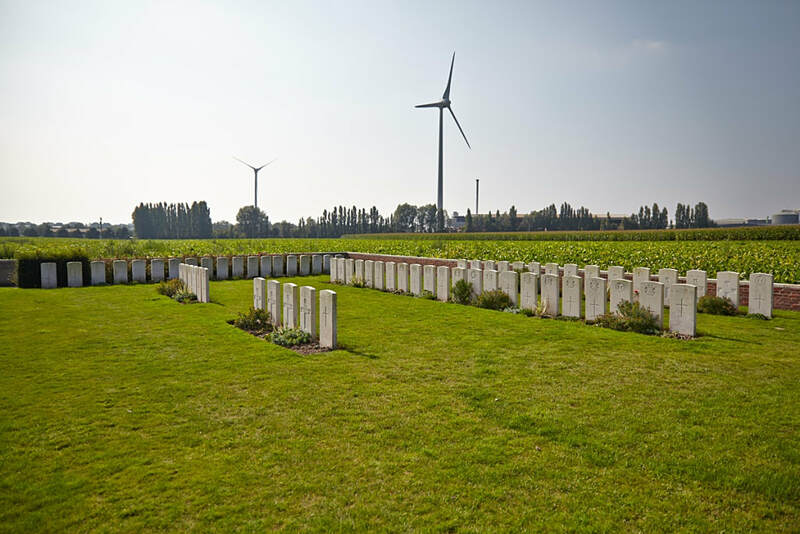 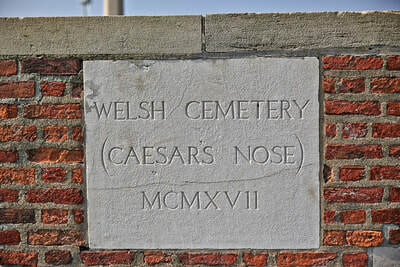 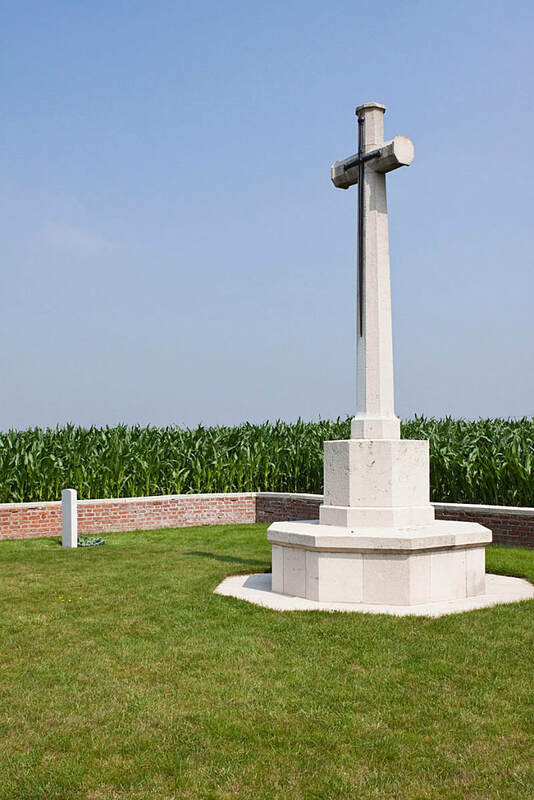 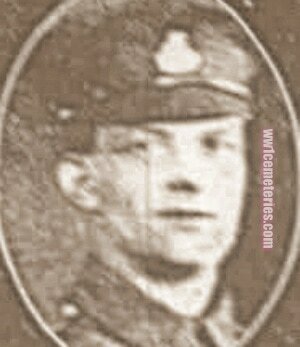 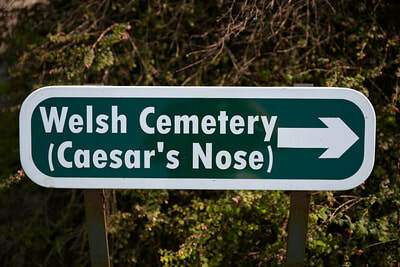 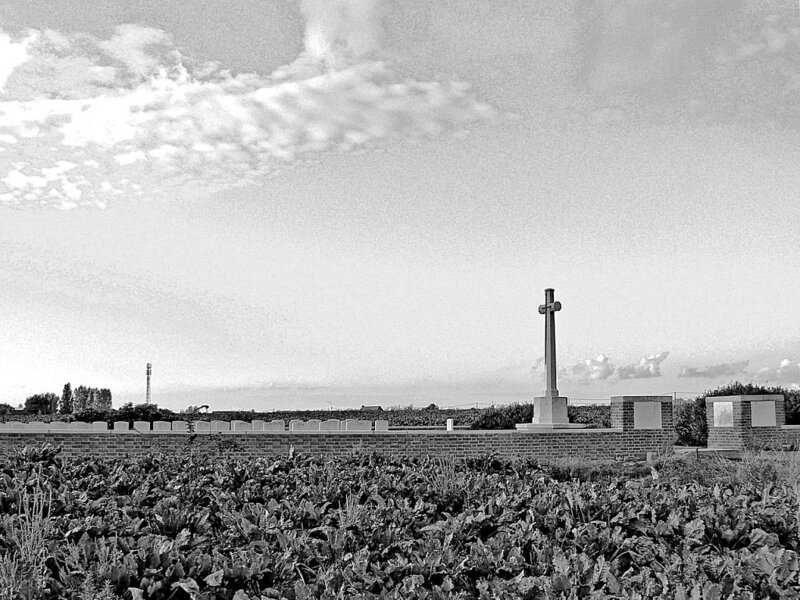 Welsh Cemetery was begun in July 1917, at the spot known then as Caesar's Nose, by the 38th (Welsh) Division, 23 of whose soldiers are buried here. 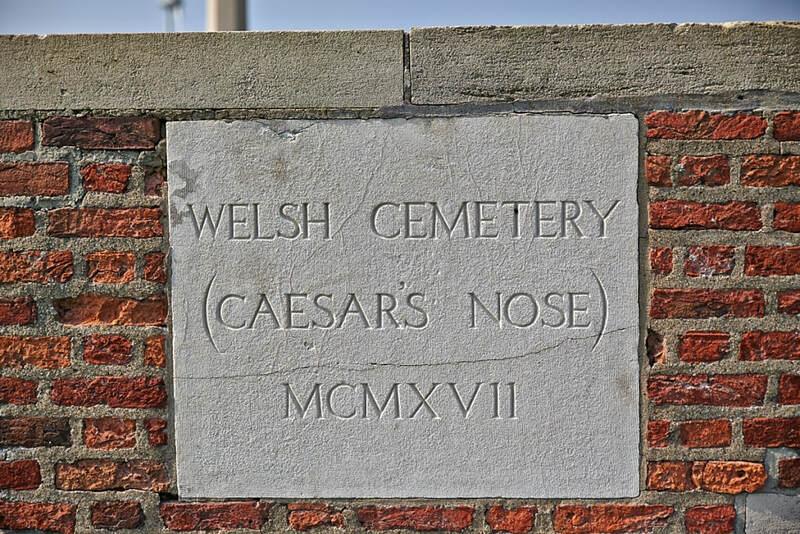 It was used until the following November. 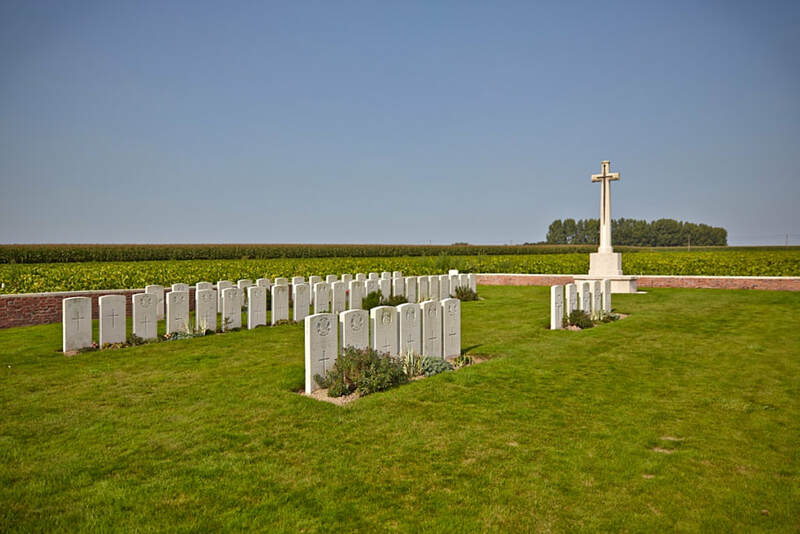 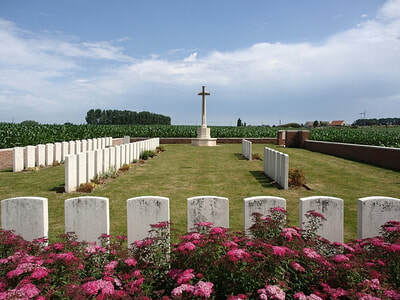 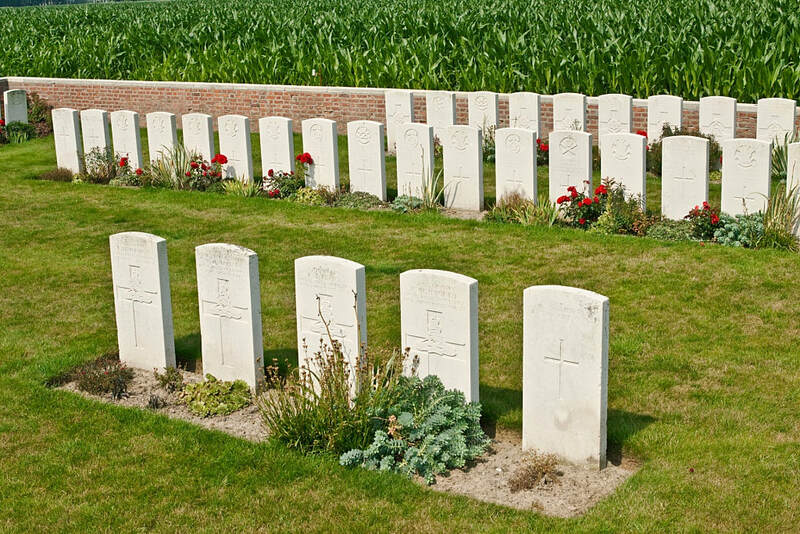 The cemetery contains 68 First World War burials. 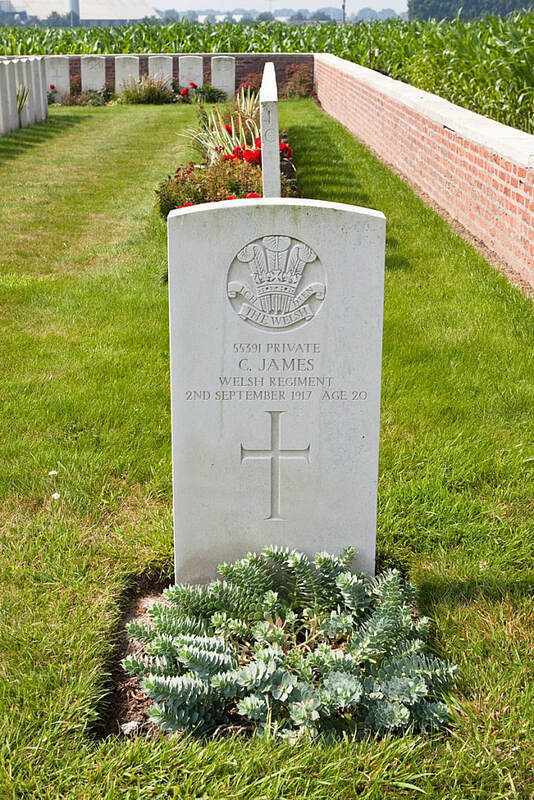 Son of William and Emma Newman, of Thrapston, Northants, England; husband of Olive Ida Jeff (formerly Newman), of 13, Fair St., Geelong West, Victoria, Australia.